As I occasionally mention when starting off my better reviews, the novelty of having a brand asking whether they can send me their product to try still hasn’t worn off, 6 years in. And when that brand happens to make beer, this is especially true. Who doesn’t want to try beer?! But when the email mentioned Hofmeister as the beer in question, I must admit to being more than a little dubious. You see, I’m very familiar with the product – or at least I was. 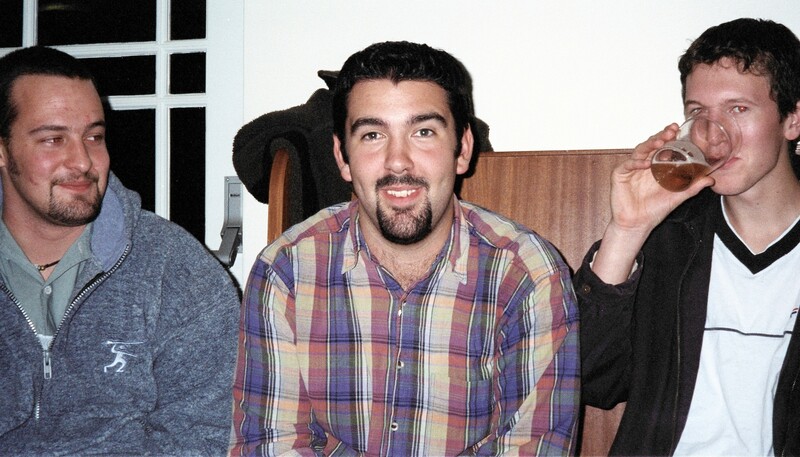 Just under 20 years ago (god, now I feel old) when I was starting University, Hofmeister was quite a popular beer. Well, I say popular – perhaps well-known is a better description. If I tell you that my personal nickname for the beer was “Trough-meister”, you might get a feeling for why. Don’t get me wrong – it wasn’t a terrible beer. But the fact that it was often sold to students on “£1 a pint” deals probably tells you what you need to know – we’re not talking fancy drinking here. 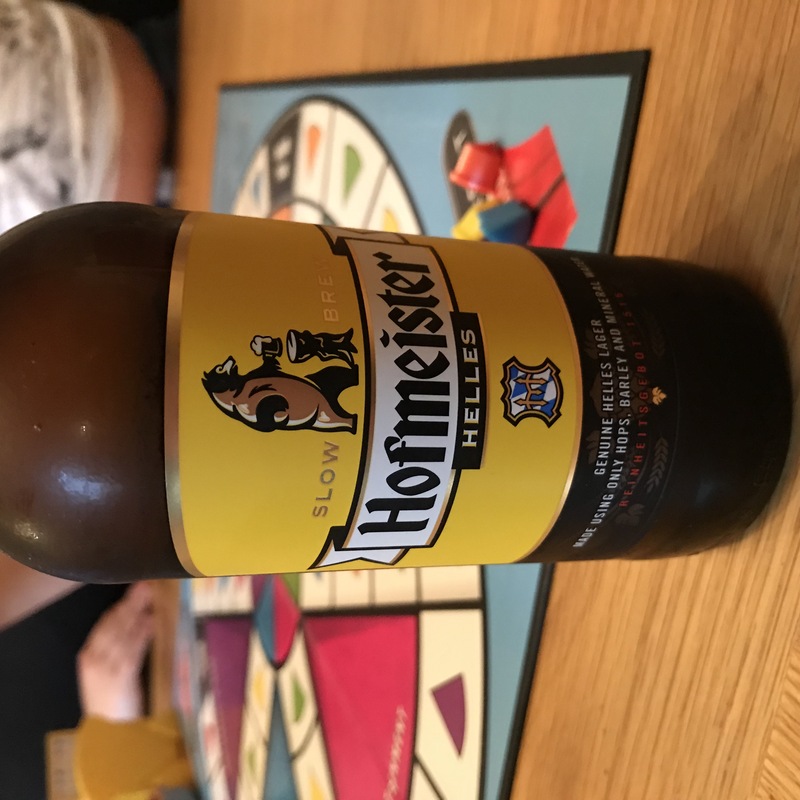 Thankfully, I needn’t have worried – it turns out the Hofmeister of 2017 is a completely different beer to the one of my youth. And I’m pleased to tell you: it tastes lovely. I can tell you this with some certainty, because I got sent a crate of beer last week, and I’ve already drunk them all… oops! My only excuse is that they were extremely drinkable and I’ve had a very long week! Curious about the resurrection, I did a bit of Googling. Turns out the original version of Hofmeister was axed in 2003 (not long after I finished uni… coincidence?!). 14 years later, it has been resurrected by a completely different brewery, in a completely new style. The new beer is a Bavarian Helles lager – similar to your classic Pilsners, but not the same. It’s slow-brewed which means it takes longer to make than other lagers, which is usually a good sign. It’s a nice sensible 5% ABV, and is apparently best served with a decent head on. I tried pouring the head correctly a number of times, but I think I might still need more practise. Better head out to buy some more – just in the name of practise, you understand…! 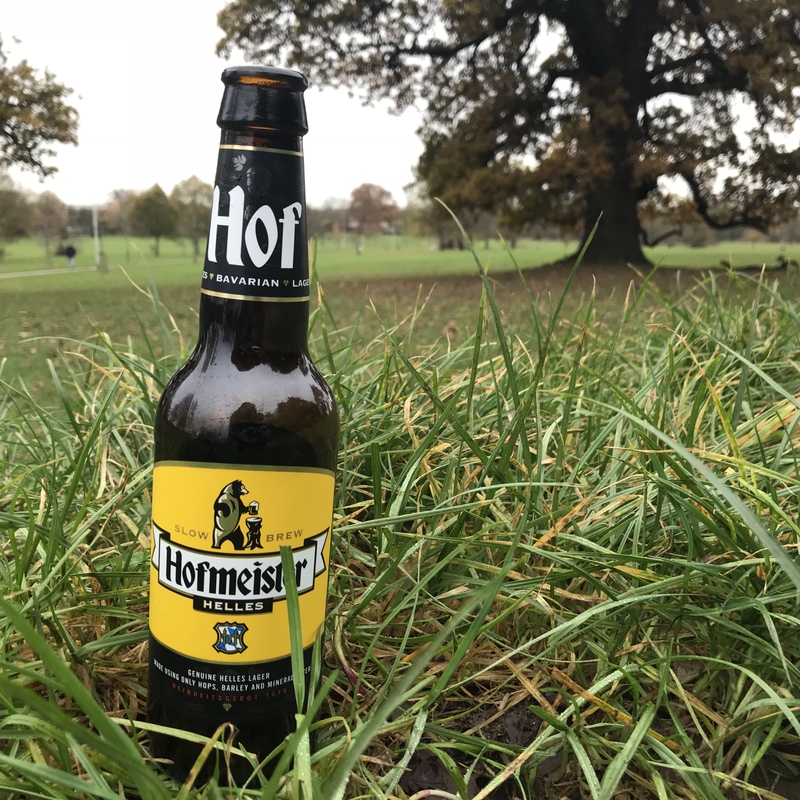 If you want to try a case for yourself, head over to http://bit.ly/buyhofmeister – You can get a case of 12 for £19.99 or a case of 24 for £39.99 and, for a limited time, you can also get free delivery if you enter the code FTBHOF17 at checkout. Want to win a crate for yourself? Whilst I know I’m no beer connoisseur, my review may well have left you itching to try a crate for yourself – and luckily, I have one to give away! All you need to do to be in with a chance of winning one is complete the competition form below – it’s fairly self explanatory, and I’ll leave it open for a week. All entrants must be over 18 years of age, and based in the United Kingdom. By entering you are agreeing to these conditions. I don’t think a lot of beer but I have a feeling my other half would really like these. Might fit under the Christmas Tree. Great giveaway!